What makes Alexa better? 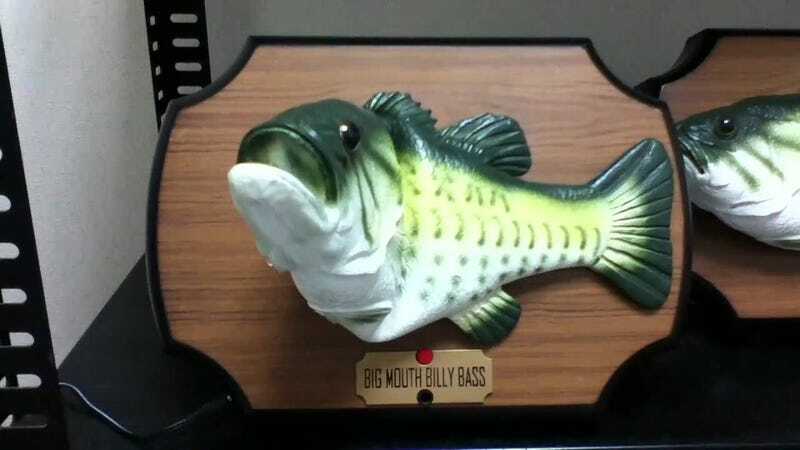 A Big Mouth Bass makes Alexa better. Alexa, the digital assistant who answers you through Amazon’s Echo / Fire products, works surprisingly well (for me, better than Siri). But why let it just sit there talking through a speaker when it can talk through a fish? Amazon needs to offer this.